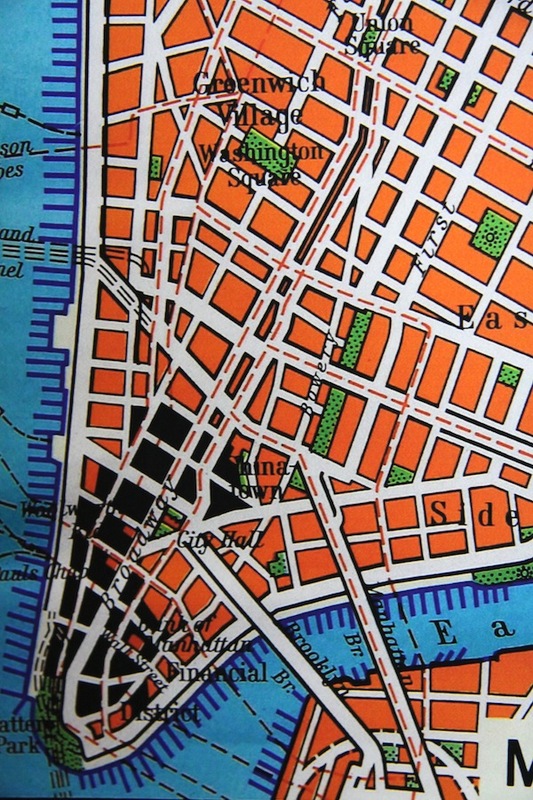 Empirical Style » Empirical Syle » Science charts » * NEW YORK Manhattan classic 1962 wall map. Created for educational purposes, this New york chart of the bouroughs geography from the 60's is an exclusively limited reproduction of the now extinct original wall map published in 1962....its focus is the realistic geographical representation of the of the country. The original chart is over 50 years old. 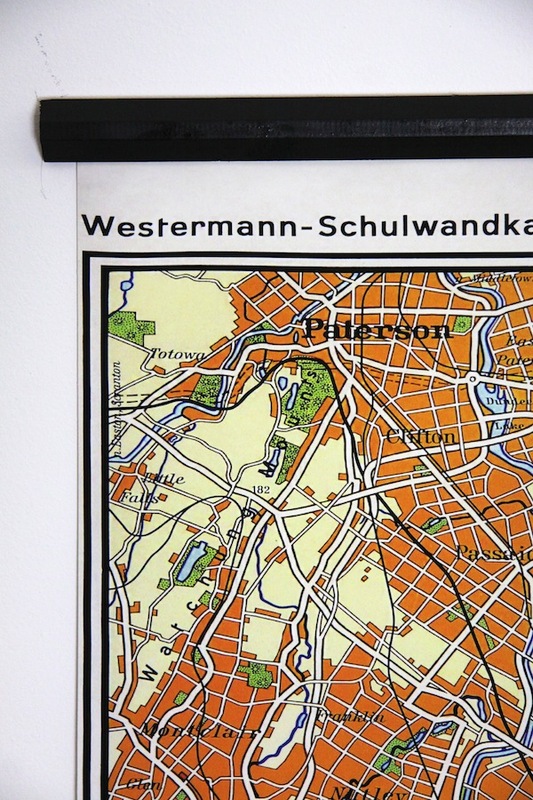 This representation has been printed onto thick quality paper ....the piece has been hand mounted onto wooden batons and is ready to hang. 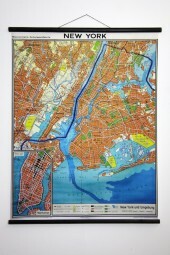 Product: NY wall map chart. Size: 850 mms wide x 1120 mms high.